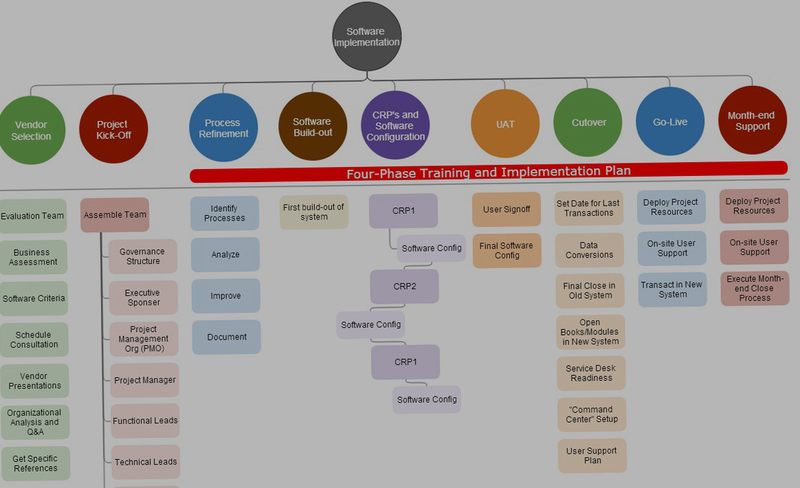 Successful IT project implementation is often hampered by poor project management. Some projects are overplanned at the expense of delivery whereas others can be underplanned leading to inefficiencies and extra costs. Poor communication, role duplication and the lack of effective monitoring can all hold back project execution.We help our customers avoid the common pitfalls of IT project delivery. Clearly define outcomes for proper accountability. Minimise the need for changes during project execution. Work to your speed and appetite for risk. Create good monitoring and feedback processes. Formally assess and absorb the relevant lessons at project end.